Leave the World Behind (2014) – What's New on Netflix Canada Today! A music documentary following the last tour of the band Swedish House Mafia in 2012/2013, the film tells a story of friendship and huge success. 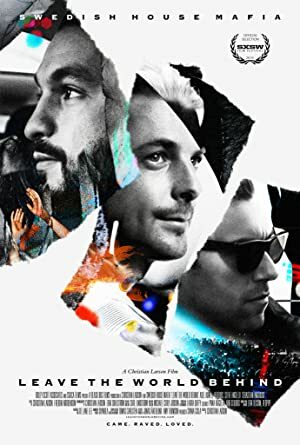 This film tracks the last worldwide tour of hit band Swedish House Mafia and offers backstage insight as to why the trio decided to break up.